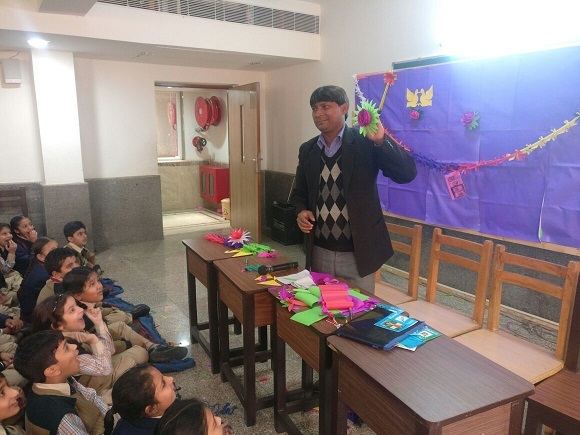 An art & craft workshop was conducted in KRMVP for class 2 and 3 on paper craft. 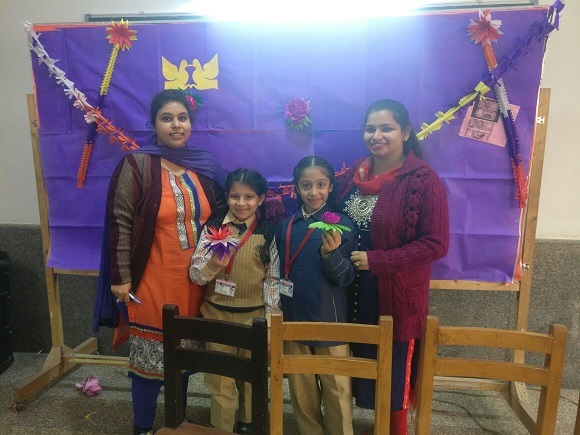 Our guests Ms. Preeti held the workshop successfully. 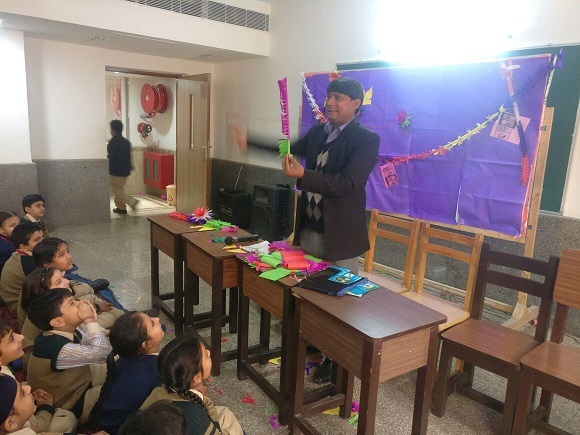 The students learnt the art of paper craft and tried to understand few tricks on how to make different things out of paper. 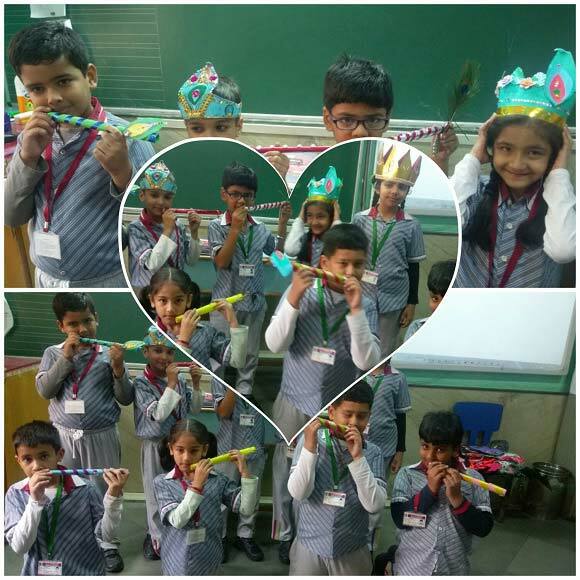 Since, the theme of this workshop was ‘Janamashtmi’, the students learnt the paper crown, flute, garlands etc. Overall, it was a fun learning workshop.